Everton manager Marco Silva has revealed his frustration with his team’s slow start during their loss to Southampton on Saturday. 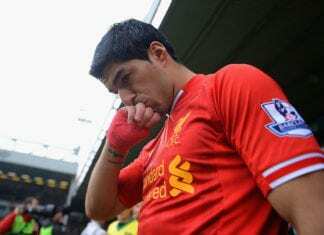 Silva insists the Toffees paid the price for waiting too long to inject pace and aggression into their 2-1 loss to the Saints. Everton had more possession at St Mary’s but had their first attempt on target in the 48th minute. James Ward-Prowse gave the host the lead just after before an own goal from Lucas Digne on 64 minutes left the Silva’s side with a tough task ahead. Gylfi Sigurdsson pulled one back for Everton in the final minute of normal time but the Toffees could not conjure an equaliser during four added minutes. 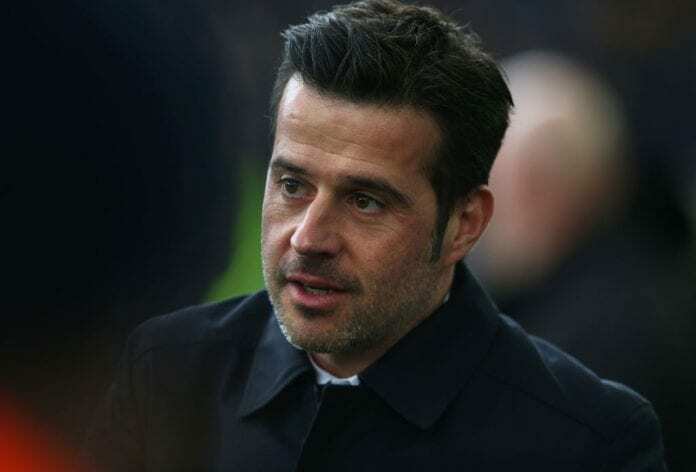 “We spoke at half-time and I told them we have to be more aggressive, not just with the ball but without the ball, also,” Silva told Evertontv. 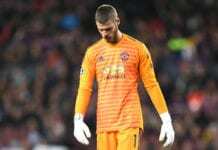 Everton goalkeeper Jordan Pickford believes all the recent criticism aimed at his Manchester United counterpart David de Gea just proves how "incredible" he is.